Are you struggling with wet carpet, wet walls, a collapsed ceiling, a leaking roof, ruined hardwood floors? Is your home or office still wet and you see mold or smell something stinky? The entire mold remediation process involves four key steps. These steps include containment, removing moisture, removing mold-infested materials and treatment with an anti-microbial solution. This step aims to prevent mold spores from spreading to other areas in your home. When necessary our technicians will setup barriers and enclosures around the area and create negative pressure with our equipment to ensure that the spores do not spread to the rest of the home or office. For mold to grow and thrive, it requires light, nutrients, optimum temperature and most importantly, water. This step aims to reduce the level of moisture in the affected areas as much as possible, denying the mold adequate moisture. 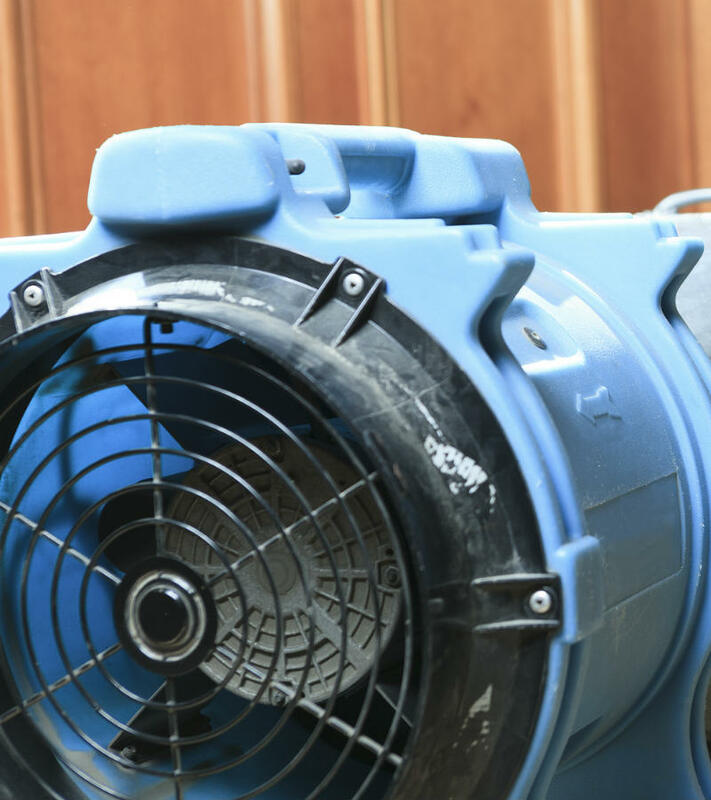 Our technicians use specialized equipment including industrial-grade dehumidifiers and air movers to extract as much moisture from the air and building materials as possible. After removing contaminated material, our team will clean and disinfect all the affected areas to eliminate all traces of mold spores and the characteristic unpleasant odor associated with mold. We also apply a commercial strength anti-microbial treatment to help prevent re-occurrence. After extracting as much moisture from the air and materials as possible, our technicians use HEPA filtration in all affected spaces, including hard-to-reach spaces and hidden areas such as ceiling tiles, framing and underneath the carpet. Thanks to their high-efficiency, HEPA filters can capture the fine mold spores and clean the air of danagerous mold spores. Treasure Coast Mold Pros are happy to serve the following communities in Highlands, Indian River, Martin, Okeechobee and St. Lucie Counties of Florida’s Atlantic Coast. Avon Park, Avon Park Laies, Lake Placid, Lorida, Sebring, Venus, Fellsmere, Florida Ridge, Gifford, Indian River Shores, Orchid, Roseland, Sebastian, South Beach, Vero Beach, Vero Beach South, Wabasso, Wabasso Beach, West Bero Corridor, Winter Beach, Hope Sound, Indiantown, Jensen Beach, Jupiter Island, North River Shores, Ocean Breeze Park, Palm City, Port Salerno, Rio, Sewalls Point, Stuart, Bassinger, St. Lucie, Yeehaw, Yeehaw Junction, Fort Pierce, Hobe Sound, Hutchinson Island, Lakewood Park, Port St. Lucie, Saint Lucie West, Tequesta, and White City. Unwanted water can get into your home due to various reasons including floods, broken pipes or sewage backup. Unfortunately, unwanted water can potentially damage your possessions as well as your home, especially if you fail to engage a water restoration service immediately. To protect your home and possessions, you should contact us immediately your home suffers water damage. Speed is of the essence here because studies have shown that water damage typically progresses rapidly. Preferably, you should contact us within 24 hours of experiencing such damage to your home or commercial property. If you do this, you’ll be able to mitigate your loss and more importantly, prevent the growth of mold and mildew on your property, ensuring you maintain a safe and healthy indoor environment. As soon as you contact us, we will promptly dispatch our water damage restoration specialists to your property to assess the extent of the damage and formulate a suitable restoration plan. In particular, our specialists will identify the source of the unwanted water, check for contaminated water, identify and categorize the unwanted water, assess the extent of the damage using state-of-the-art moisture detection equipment, and formulate a restoration plan. After this, our technicians will remove your possessions from the affected areas, cordon off unaffected areas and property safety, and protect your possessions from further damage. While this may seem like a lot of work, our fully insured and licensed technicians typically work to prevent further damage and complete the restoration and recovery works quickly. 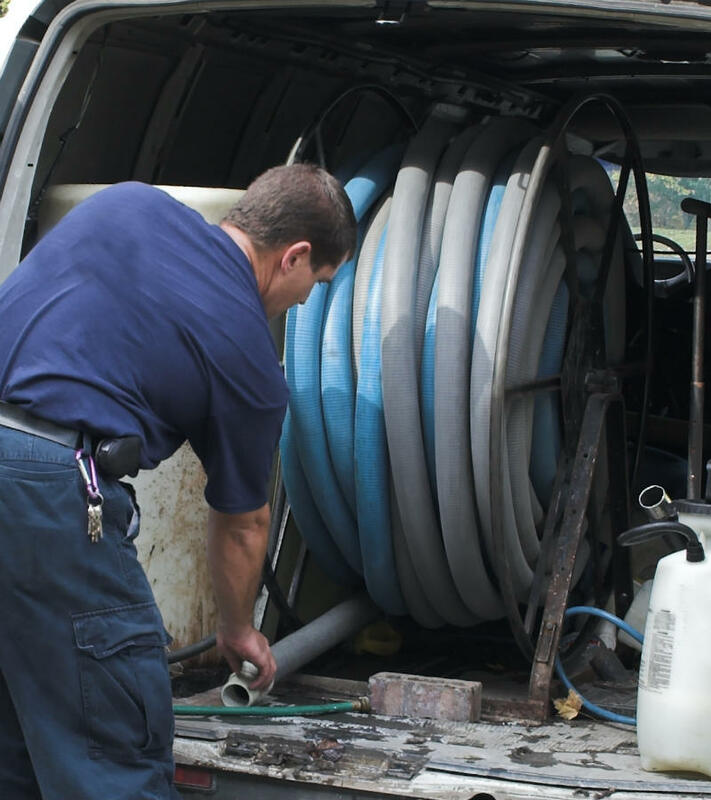 Our technicians will quickly extract all the unwanted water from your home. Speed is of the essence here to reduce drying time, prevent the growth of mold and mildew, and reduce primary and secondary water damage. Depending on the amount of unwanted water that needs to be extracted, our technicians may use powerful equipment such as submersible pumps and truck-mounted, industrial-strength extractors. After this, our restoration specialists will thoroughly inspect your floors to determine whether they can be restored or not and then take the necessary action. The water above extraction process only removes the visible water from your premises. Now we dehumidify and dry. 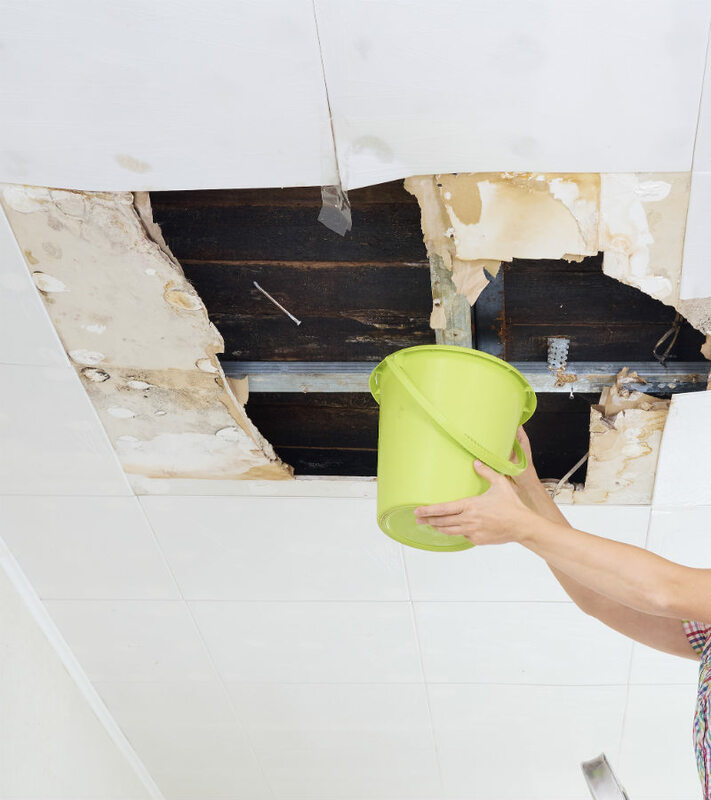 In other words, it does not remove the water that remains hidden in hard-to-access areas within your home or within porous materials such as wood and drywall. To eliminate this water and excess moisture in your home, our technicians will use special drying equipment including industrial-grade blowers, dryers, air filters and dehumidifiers. Additionally, during the drying and dehumidification process, our technicians will use state-of-the-art moisture detection equipment to detect the excess moisture in your home and eliminate it, ensuring your home maintains an optimum moisture level. At this point, it is worth noting that our technicians can also recover and restore valuable content such as fine art and documents that require special drying techniques. However, such restoration work cannot be done on-site since it requires the use of special equipment including drying chambers with special temperature and humidity setting. In other words, such items will have to be moved off-site to an appropriate location to be restored. Cleanout, Cleaning and Sanitizing While our water damage restoration specialists will do their best to recover and restore your items to their original state, some items may be damaged beyond restoration. Our specialists will dispose of such items in a safe and efficient manner, ensuring they do not pose a risk to people or the environment. 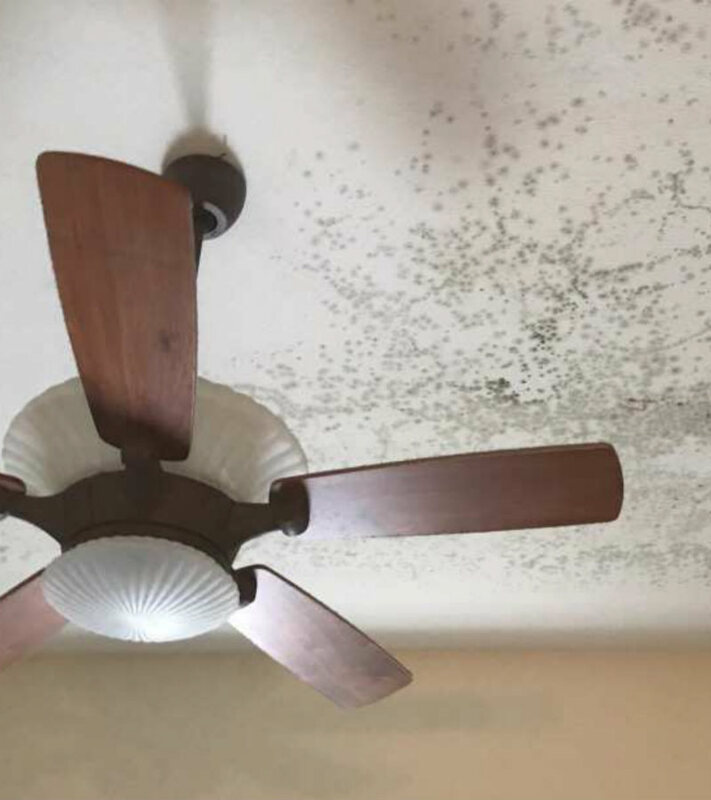 After drying and dehumidifying your home, our technicians will clean your studs impacted by the water damage and restore them to their original condition. Additionally, our specialists will use air scrubbers to remove the unpleasant odors associated with water damage. At the same, we’ll disinfect your home with antimicrobials to kill pathogens and bio-contaminants including bacteria, germs, allergens, viruses, mold, fungi and mold. If not addressed within 24-48 hours of occurring, water damage is likely to result in the growth of mold. Spreading rapidly, mold can cause myriad health problems including respiratory problems, allergic reactions, hay fever, and even death. In addition to causing health problems, mold can also cause structural damage to your property. Because of this, you should contact us immediately you notice mold in your premises. In homes, mold usually grows on the drywall, carpet, insulation, wood or around windows. Our mold removal experts will kill and remove the mold colony in your premises, protecting you and your loved ones from the harmful effects of mold. We perform mold removal in Port St. Lucie, Palm City, Vero Beach, Stuart, Fort Pierce, and surrounding areas. We follow IICRC guidelines for remediating mold. 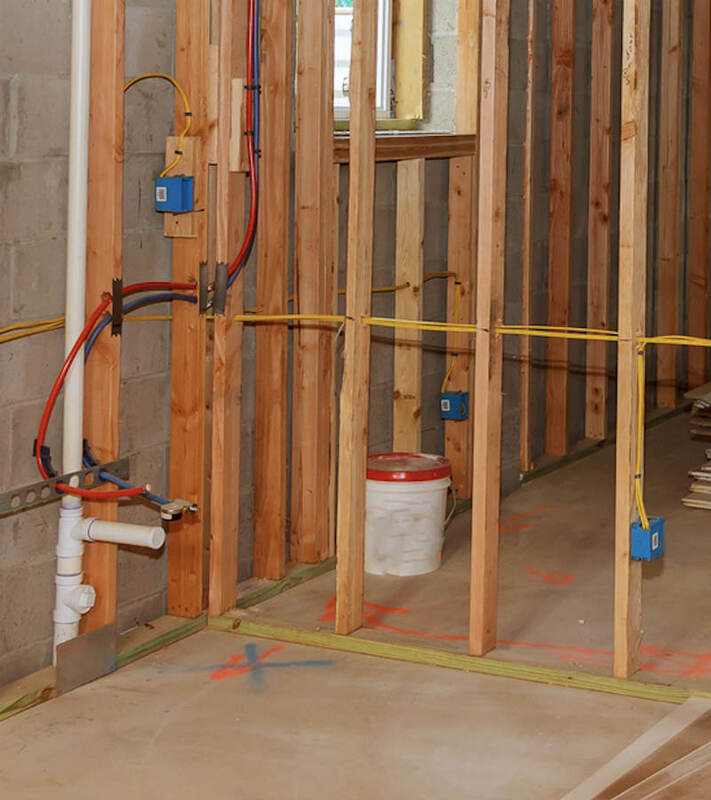 Our mold remediation processes follow all the OSHA and EPA guidelines, as well as the industry standards defined by the Restoration Industry Association (RIA), and the Institute of Inspection, Cleaning and Restoration Certification (IICRC). We use proven mold remediation processes coupled with disinfectant and deodorization products to eliminate mold from premises. Will mold grow behind drywall? Mold spores are always present in the air so having drywall that remains wet or damp for more than 48 hours provides a perfect breeding place for mold. Yes, mold can grow behind drywall when the right conditions are met. Our mold remediation technicians may remove a small piece of drywall to check. How much does mold remediation in Fort Pierce cost? 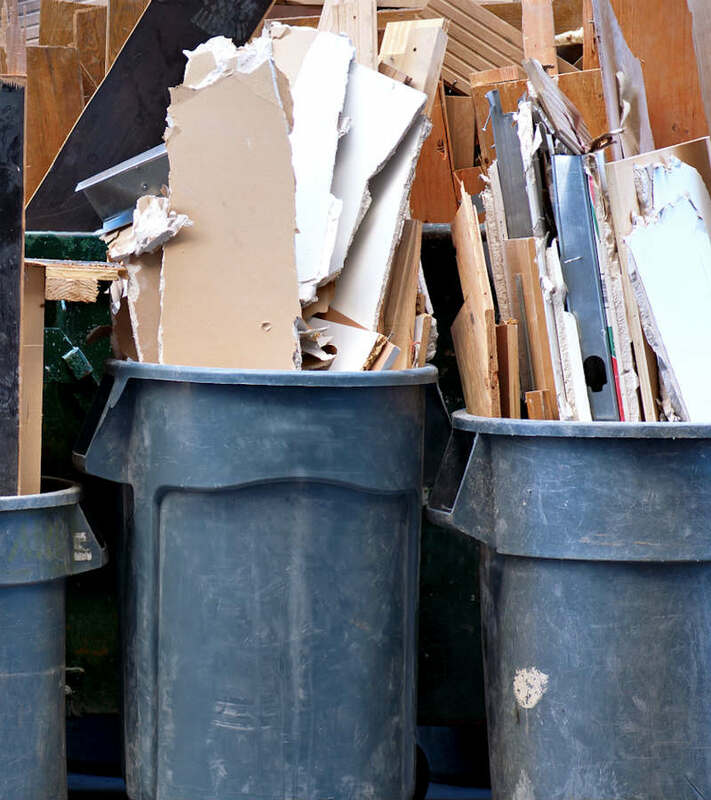 Remediation costs vary based on the amount of materials that need to be removed such as carpet, padding, drywall, wallpaper, insulation, and cabinets. Expect an estimate for $3000-5000 for a small space and $5000-8000 for a larger space. Can I get rid of mold with bleach? Minor mildew stains can be treated with bleach but mold resulting from water damage or leaks should be removed by a professional. Even if the mold isn’t black mold, coming into contact with and inhaling the mold spores can create respiratory issues, rashes, and other illnesses. When should I hire a mold removal company? If you have had a recent water intrusion, storm damage or plumbing problem you should hire a mold removal company to inspect the property. If you see mold or smell mold, you should call a mold expert to find the source. If you experience lingering health issues like constant sneezing, running nose, itching watery eyes and unexplained rashes, call a trained professional to inspect for mold. Get in touch right away via email or phone call.